Welcome to the White Eagle Lodge site for Australia. The place of silence deep within your heart is the source of all truth. As you learn to become peaceful you radiate this peace into the outer world. Be calm in adversity; be untouched by criticism, by praise or blame. Go steadily forward on the path of life, serving one another. 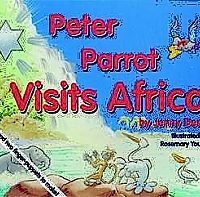 This is a book to bring hope, not just individually, but for our world; to help the reader believe that he or she can receive healing and be a healer for others. Healing comes from making contact with the essence of divine love, the light which is in the heart of each one of us and makes us sons and daughters of God. When we are able to touch that divine essence the power of that connection to the Father/Mother is stimulated and arises to take control of the body once more. Thus all parts of the self—from the soul to the physical form—can be returned to harmony, can come back into balance. In this way so-called miracles can occur, and do occur at a soul level. 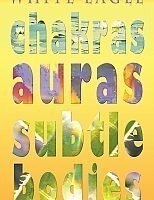 This book is intended to help the individual make that inner connection. The book is divided into sections, each with contemplative passages, followed by a meditation. It can be used in a variety of circumstances: for those who feel in need of support and comfort; for those who wish to raise their consciousness and become more receptive to healing; for those caring for others; for healers and for those who wish to understand their inner natures. 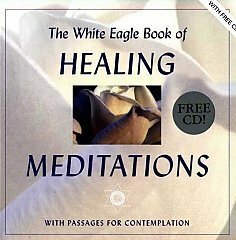 No previous knowledge of meditation is necessary, since the meditative passages carry one ‘upwards’ through the love and power of White Eagle’s words alone.Healing can occur simply through reading them; they bring close the essence of divine love. 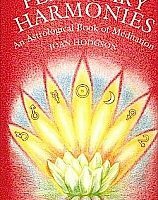 The book is accompanied by a FREE CD which contains several of the meditations. These are read in such a way that one can use them as they are, or as a basis for longer meditation. 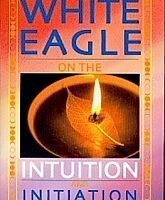 Be the first to review “The White Eagle Book of Healing Meditations” Click here to cancel reply.